What a feedback! 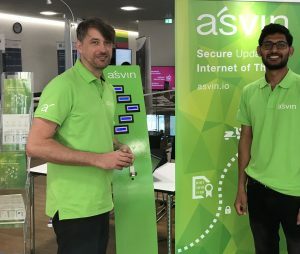 Our team worked hard the past week to finish the asvin.io showcases. 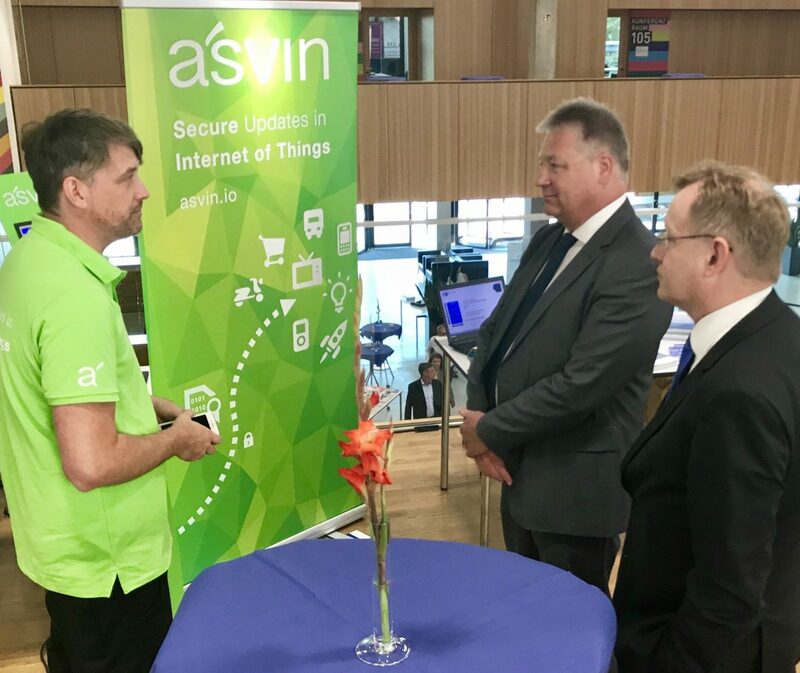 Now we lifted the curtain and showed an over the air secure microcontroller update via asvin.io dashboard and mobile app interface at the 10th Stuttgarter Security Congress. We’ve got an overwhelming feedback from security and industry experts during the congress exhibition. 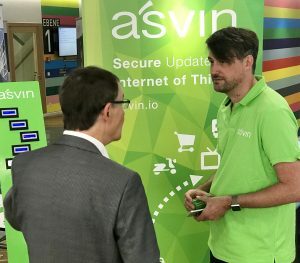 Missing update support for Internet of Things is a pain and asvin.io is addressing the solutions needed. “This is a brilliant idea” confirmed Dr. Bruno Kahl, the president of german secret service Bundesnachrichtendienst, as asvin.io is needed to protect against the growing threats of IoT botnets.